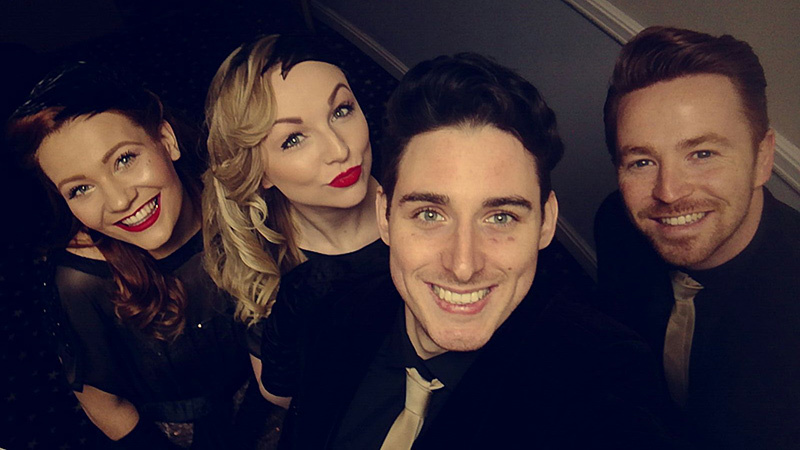 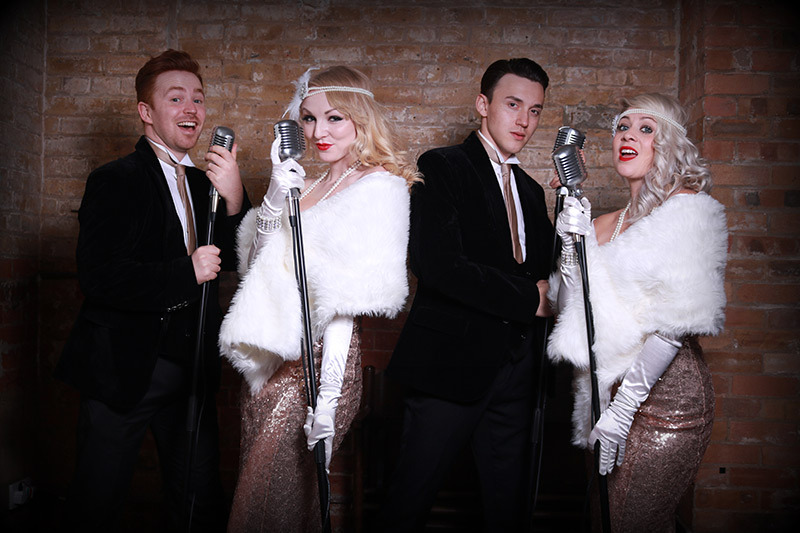 Featuring incredible vocals and effortless, sublime harmonies, A Velvet Affair are a sensational new vocal harmony group where Vintage meets Modern; a cool, sophisticated act with a fun twist. 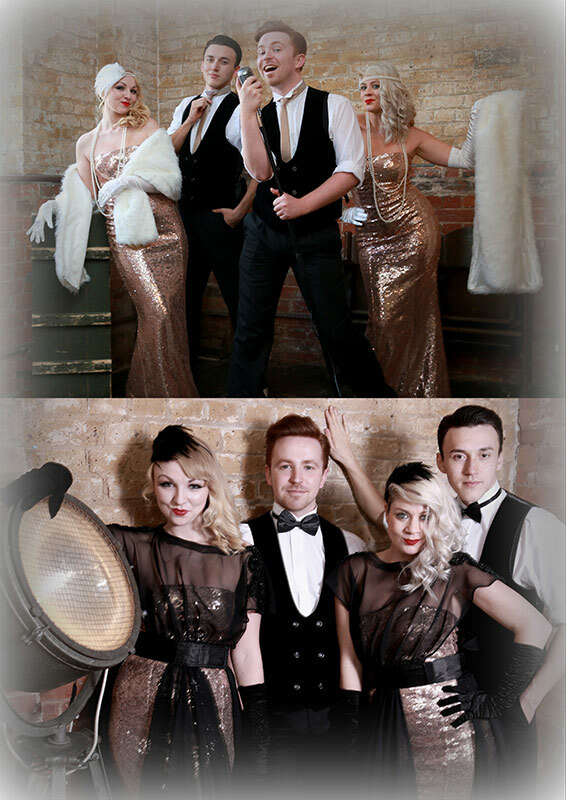 Their harmonies and stage showmanship will ensure a fantastic night, every night. 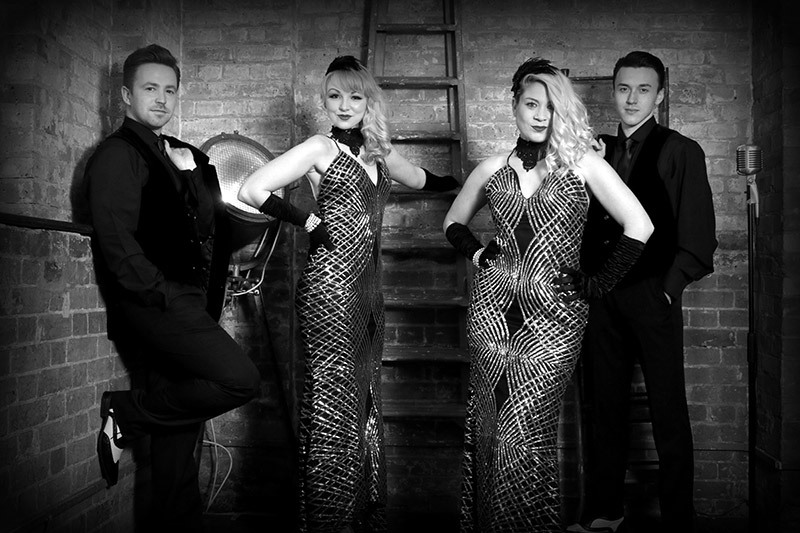 With vintage variations of content from artists such as John Legend, Hanson, Backstreet Boys mixed with covers of icons such as Celine Dion, Etta James, Rey Charles and more; this is an act like no other – there literally isn’t another group like this. 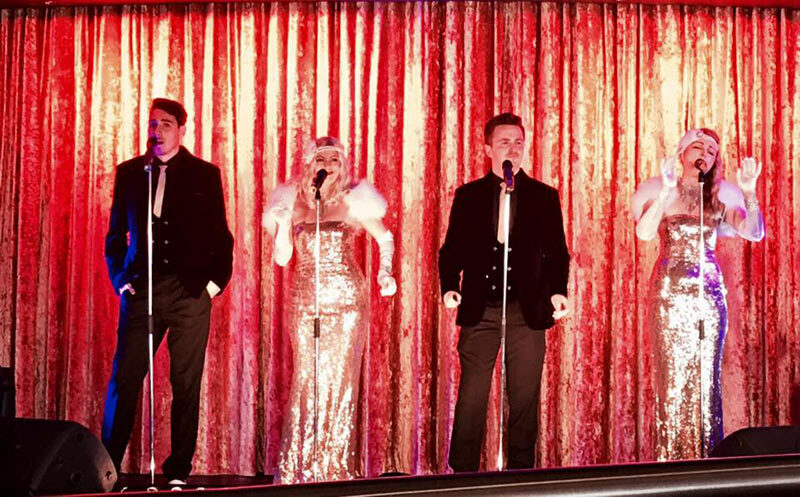 All members of Velvet Affair are World Class vocalists and have been lead vocalists on the world’s most luxurious Cruise Ships and are also direct from the West End. 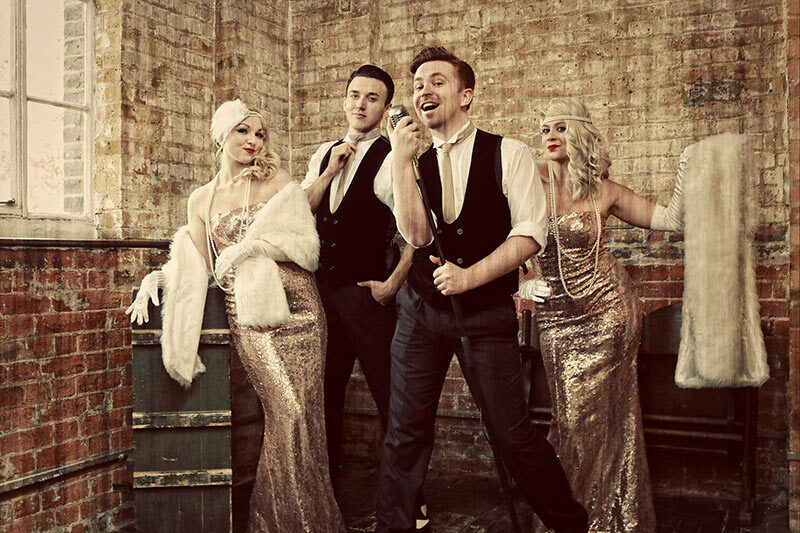 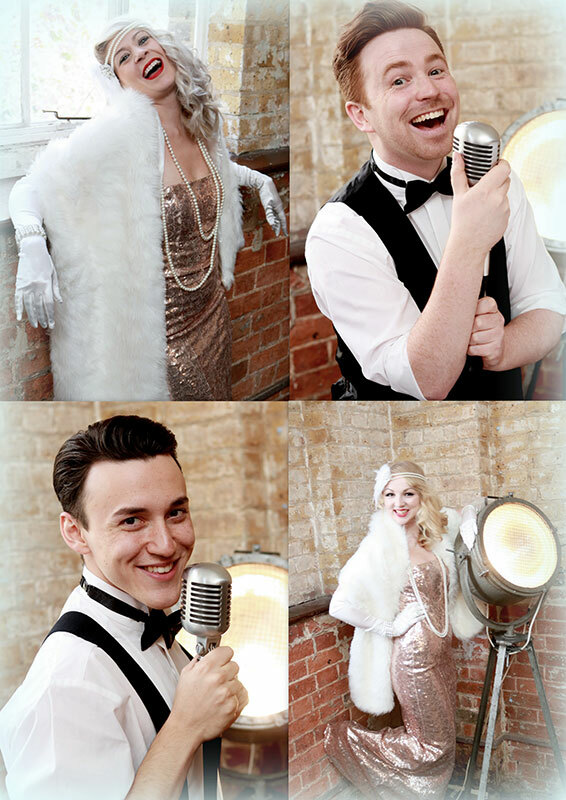 Performing their own style of modern jazz and swing, they will give you an amazing night!